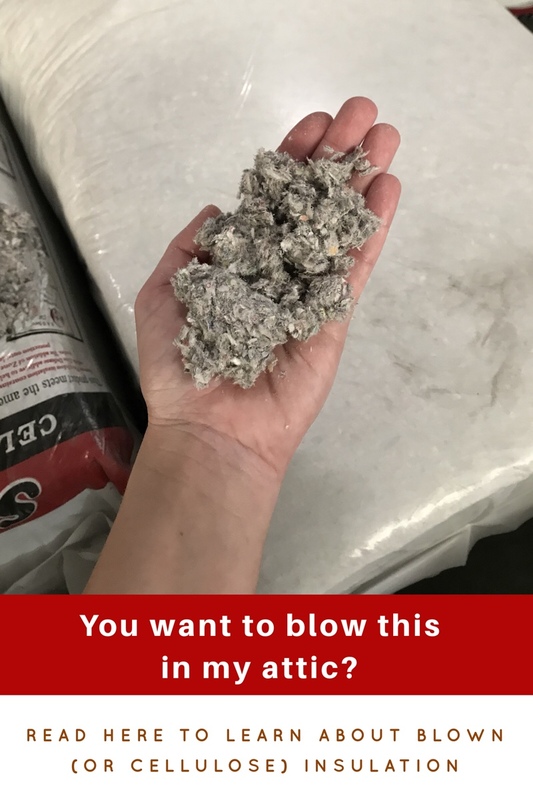 Who wants cellulose blown in their attics? Anyone who has experienced a high energy bill due to traditional insulation settling in their attic that would cause a degradation in R-value. Blown (or Cellulose) insulation is made of recycled materials like newspapers. It’s an eco-friendly product! We are happy to report this product is better for your health than other types on the market. Cellulose does not contain any fiberglass like other common insulations. With #Cellulose, there are less risk of fires, mold and insects. Cellulose is treated with boric acid that works to repel dangers and pests. When should it be blown? When you start receiving higher than normal energy bills or if you notice in your attic the attic insulation that once blanketed your ceiling has settled making the ceiling joists visible. Where is this being done? In the attic over the ceiling completely covering the ceiling joists. Why do it? It saves you money? The R-value of cellulose is better than most other insulations. R-value is the amount of an insulating material needed to keep hot or cool air, and the higher the better. In the long-term, cellulose R-value decreases slower than other insulations. It has an acrylic binder that makes sure it settles when installed. Animals inside the home cause great damage to your insulation. Using our infrared technology, Harris Insulation can identify areas of heat loss inside your attic. What’s causing your #heating and #coolingbills to soar? 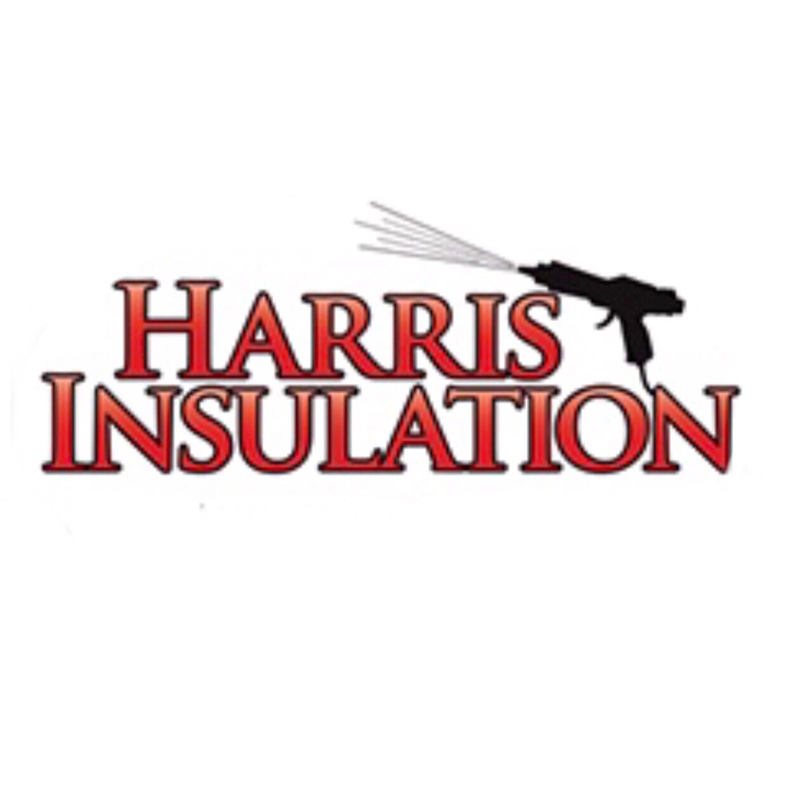 Let Harris Insulation bring you an energy-saving solution! Free estimates at www.HarrisInsulation.com.